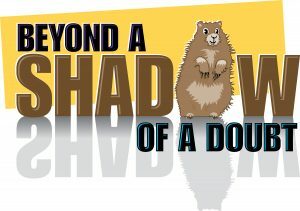 Museum to host pop-up exhibit in honour of POPS elections: Beyond A Shadow Of A Doubt | The Park Museum. This entry was posted in News and Announcements, Past Exhibitions by . Bookmark the permalink.